The Cotswolds boast some of the finest hotels in the country. Choose a hotel to make your stay in the Cotswolds a truly memorable one indeed. 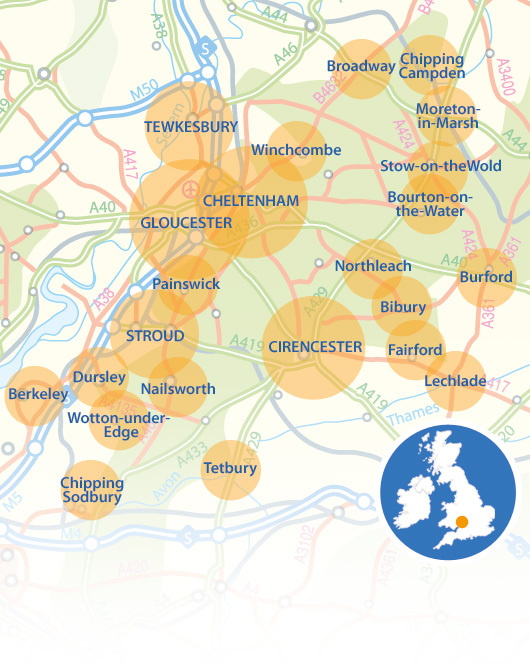 Interactive map of Hotels in the Cotswolds. Click on the town to find out more information about hotels in the area. Why not stay in one of the following hotels in the Cotswolds?